Peace and privacy, country style home close to town centre. 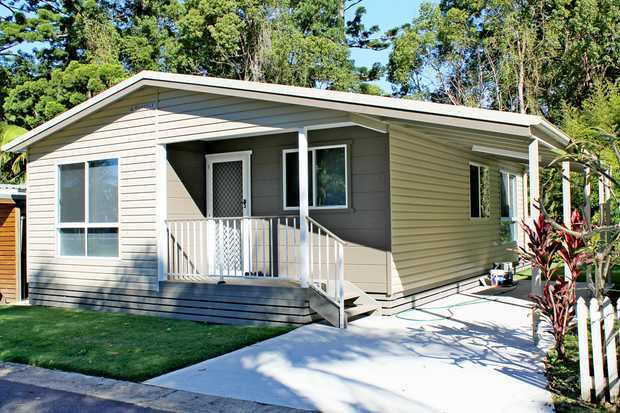 The Best value new home in Coffs Harbour. Vendors have bought and are keen to sell! Captivating Sea Views, Great Location, Awesome Home! Calling First Home Buyers, Retirees or Investors!